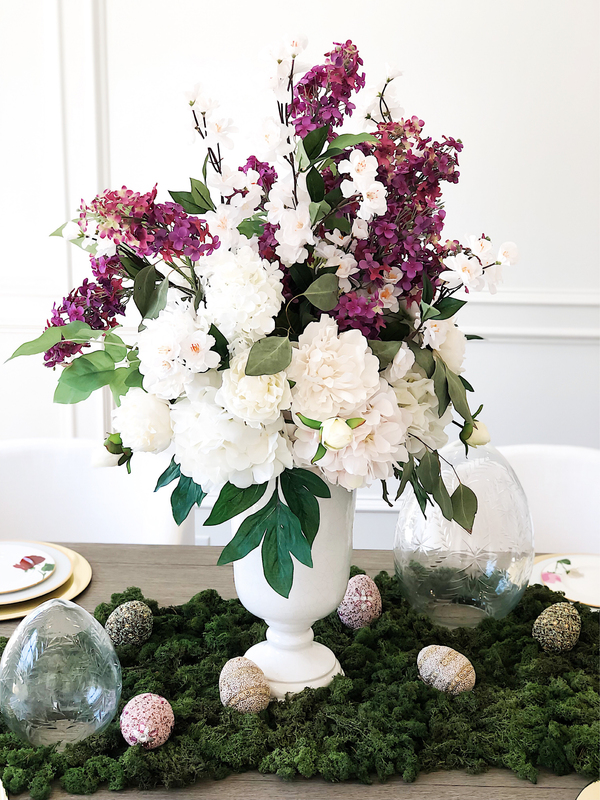 If you took a look at my most recent post showcasing my Easter tablescape, you caught a glimpse of these massive faux floral arrangements I used as the centerpieces. I created these using faux stems from Michael’s craft stores and Pottery Barn. It was so easy and fun and I’m so happy with how they turned out, so I knew I had to share it with you guys! I created this short video tutorial to walk you through the process step-by-step, and you can find links to my exact materials below! You can also view this video on my IGTV and my YouTube channel. Don’t forget to follow me on Instagram and subscribe to my YouTube channel so you never miss my content! What did you guys think of this video? If you’re interested in seeing more videos from me, leave me a comment and let me know what topics you’re interested in! 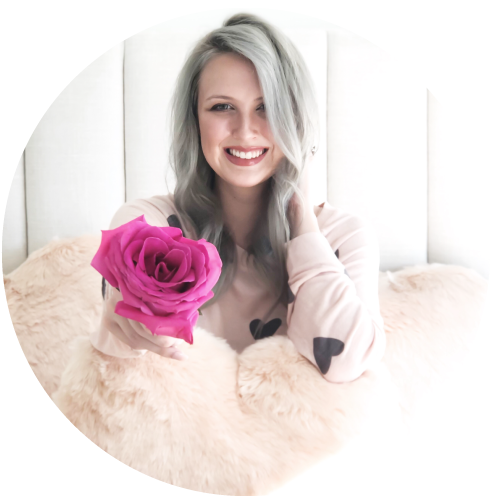 Also, be sure to take a look at my full Easter Décor HERE!